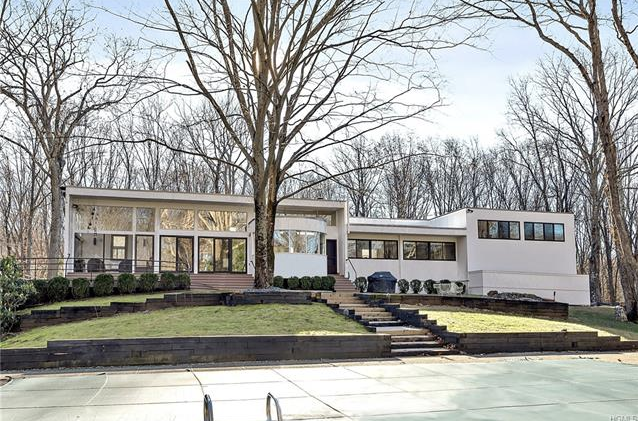 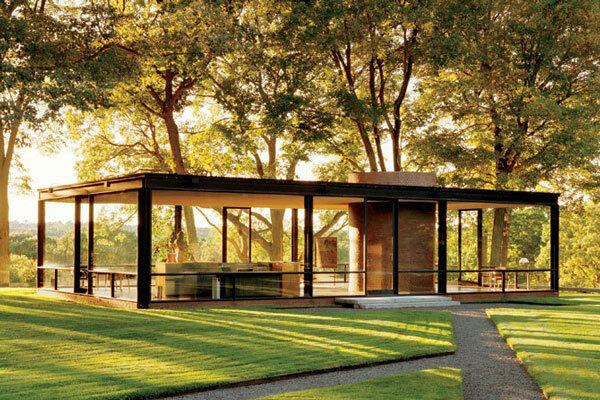 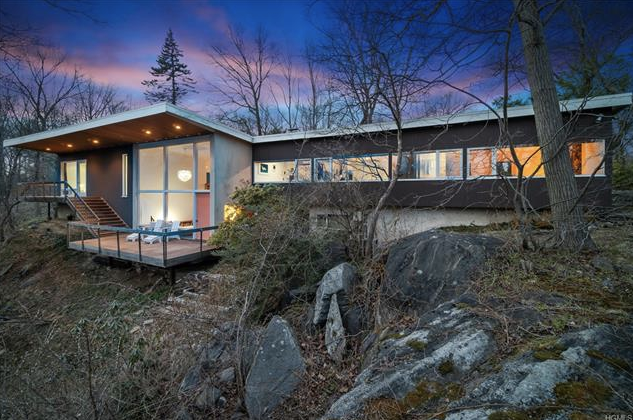 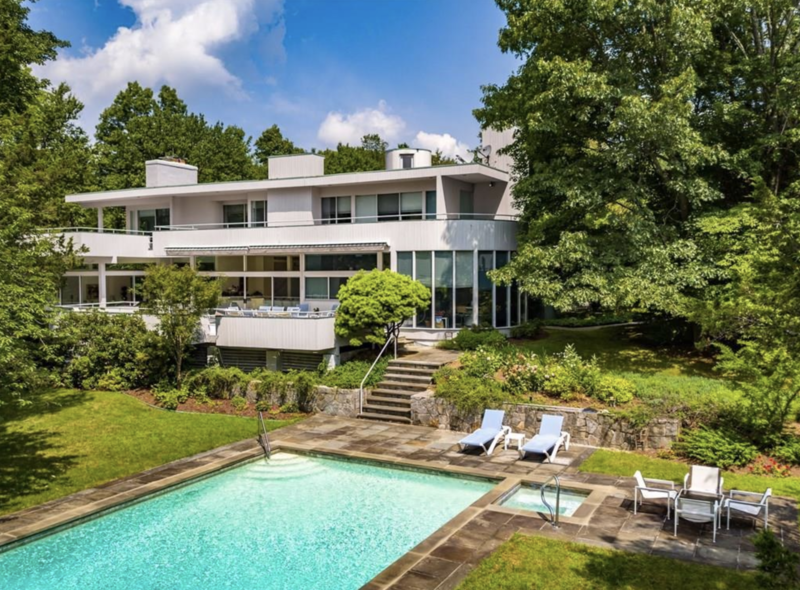 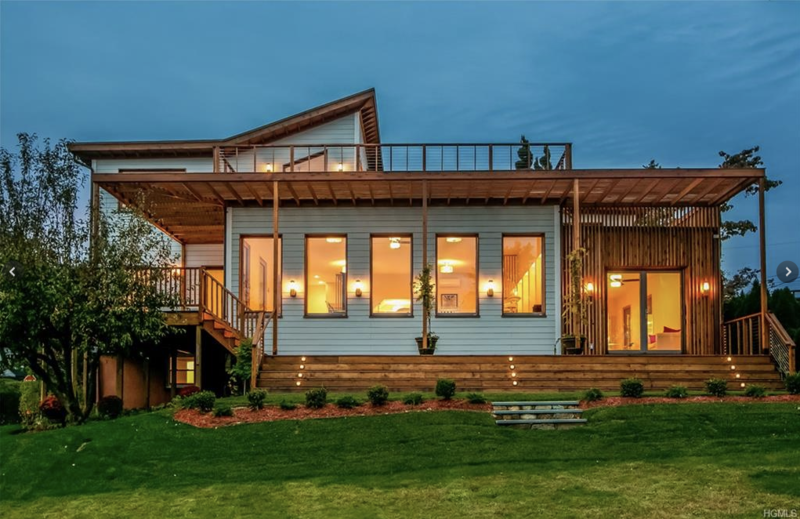 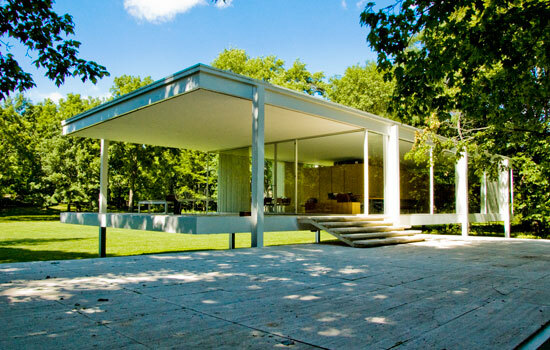 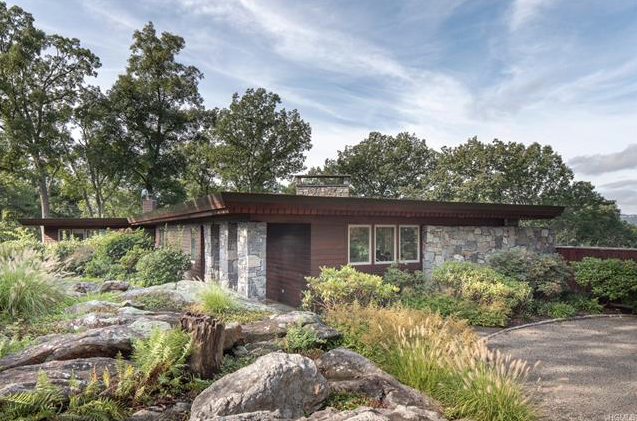 We’ve scoured New York’s lower Hudson Valley to bring you all the Mid-Century Modern homes on the market. 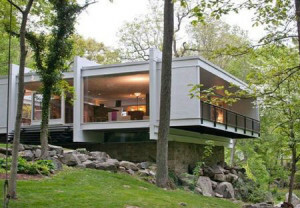 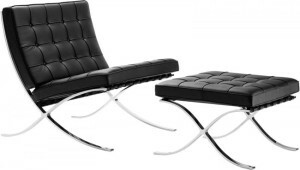 Other realtors may list a house but we specialize in selling Mid-Century Modern homes. No other listing site brings together exactly what you’re looking for in Rockland, Putnam and Westchester Counties. 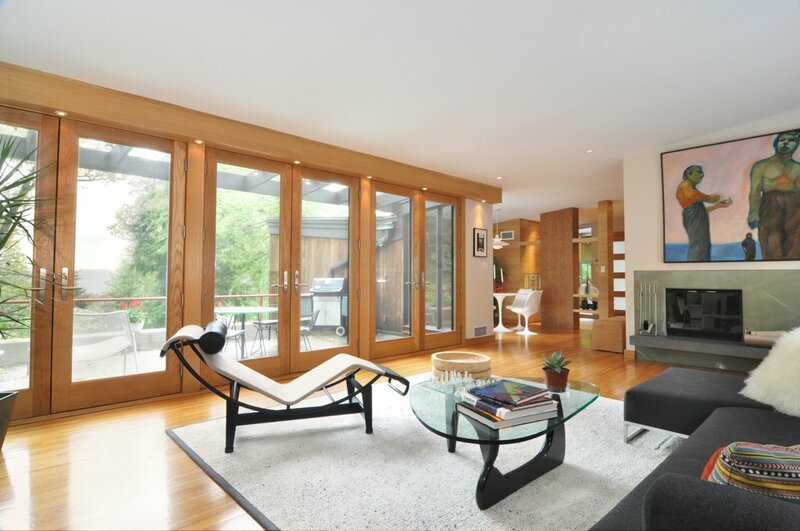 So, if expertise within this niche is what you want, we’re your team. 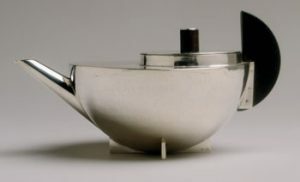 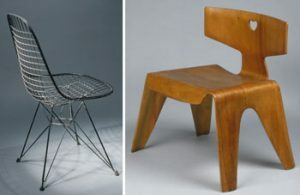 For more than four decades, American designers Charles and Ray Eames helped shape nearly every facet of American life.
. . . design aesthetic that is characterized by simplicity, openness, and sensitivity to site and nature. 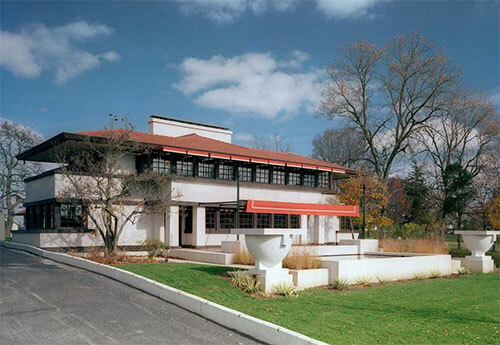 This is Frank Lloyd Wright at his absolute best and definitely worth a few extra days next time you’re in the Chicago area. Springfield, Ohio's Prairie Style Westcott House (1908) now magnificently restored. Frank Lloyd Wright’s revolutionary idea of building decentralized, affordable communities in harmony with nature led to the celebrated “Usonian” house. 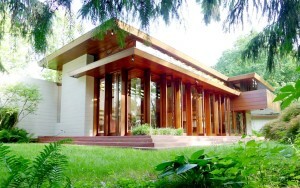 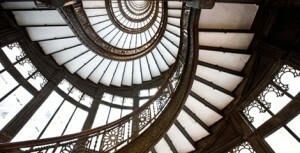 When it comes to historic preservation, every generation is dismissive of buildings from the recent past . . .